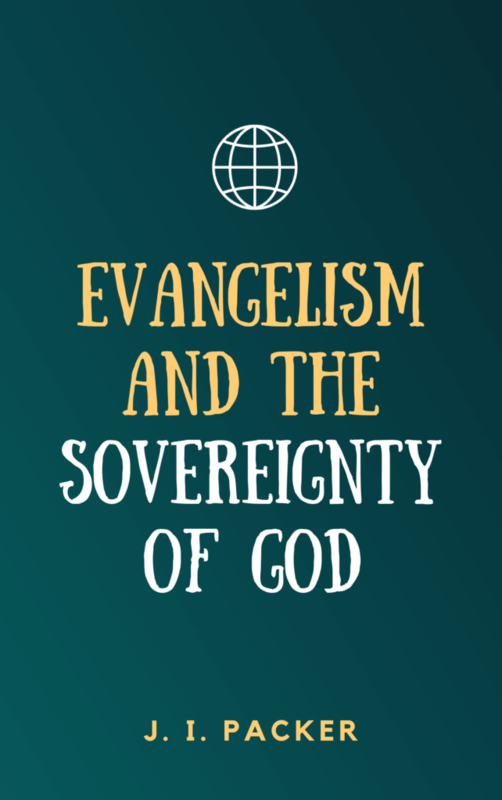 In Evangelism and the Sovereignty of God, author J.I. 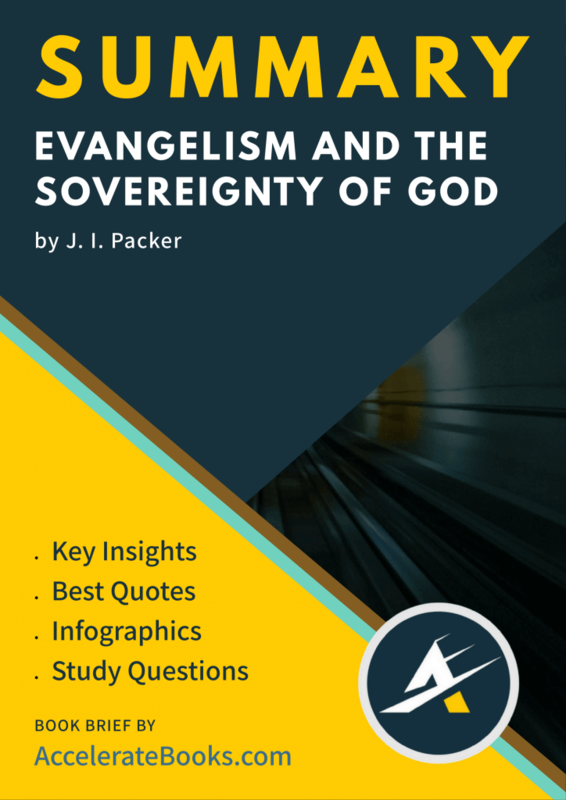 Packer tackles an essential question with regard to Evangelism: Why should we share the gospel with others if God is sovereign over salvation? Put another way, since God elects from before the foundation of the world those whom he will save, what is the point in sharing the gospel? Won’t the elect be saved either way? If God is in control of everything, can Christians sit back and not bother to evangelize? Or does active evangelism imply that God is not really sovereign at all? J. I. Packer shows how both of these attitudes are false. In a careful review of the biblical evidence, he shows how a right understanding of God’s sovereignty is not so much a barrier to evangelism as an incentive and powerful support for it. With over 100,000 copies in print, Evangelism and the Sovereignty of God is truly a classic that should be read by every Christian. James Innell Packer (known as J.I.) was born on July 22nd, 1926. He is a British-born Canadian theologian in the low-church Anglican and Calvinist traditions. He currently served as the Board of Governors’ Professor of Theology at Regent College in Vancouver, British Columbia. He was considered one of the most influential evangelicals in North America. Packer was an incredibly influential writer, with his most famous book, Knowing God, selling over a million copies in North America alone. Although Knowing God was the work that arguably made J.I. Packer the household name that he is today in evangelical circles, his little book Evangelism and the Sovereignty of God, published 12 years earlier, has had an equally tremendous influence. Pastor John MacArthur has cited this book as one of the chief influences in his journey to reformed theology. This book should be read widely today, as it is just as relevant in 2018 as it was in 1961.